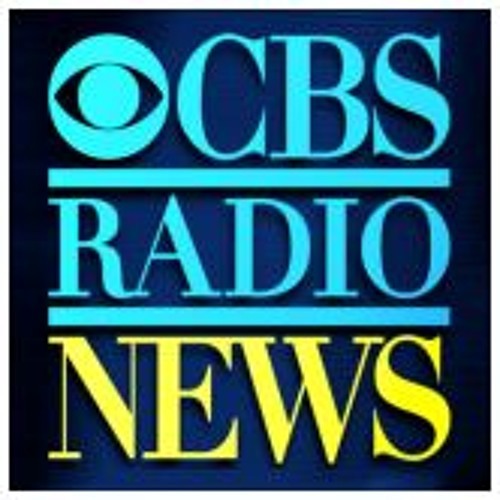 Audio clip of interview with Tony Ferraro and Suzanne Cannon of EBCS - Electronic Billing & Customer Support, as featured on CBS Radio's Small Business Secret Weapon Hour. Approximately 14 minutes in length, in this interview we address our company's history in electronic payment processing and recovery, and discuss our latest business venture, providing automated payment drafting and payment plan management services to veterinary practices. Our goal is to make it easier for veterinary clients to pay an expensive bill through installment payments, while reducing the vet's financial risk by providing the practice with an instant credit grading system, automated payments, and complete follow-up services.